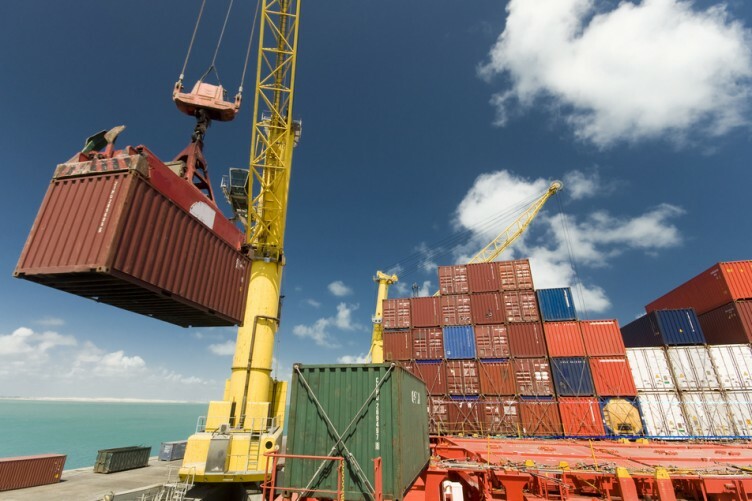 The value of exports hit their highest levels since 2002 in March, new figures from the Central Statistics Office show. A rebound in medical and pharmaceutical exports has helped largely drive the positive figures, along with the weaker euro. Preliminary data from the Central Statistics Office (CSO) show that Ireland’s crucial exports were valued at €9.1bn in March. The last time it broke through the €9bn barrier was in May 2002. Analysts also hailed the fact that exports have surged since the start of the year, thanks in part to improved competitiveness gains from the weaker euro. Davy Stockbrokers said good exports are up 17.4% in the first three months of this year compared with 2014, thanks to a rebound in pharmaceuticals, which are up 21% on the year. “Nonetheless, excluding this sector, Irish goods exports are up 9.1% year-to-date,” said Davy economist Conall Mac Coille. The CSO data shows that while exports decreased 2% in March and imports rose 4%, the trade surplus narrowed by 10% to €3.43bn. The value of exports for March was €9. 1bn representing an increase of €1.6bn, or 21%, when compared with March of last year. The last time the value of exports was above €9bn was in May 2002 when it reached €9.1bn. 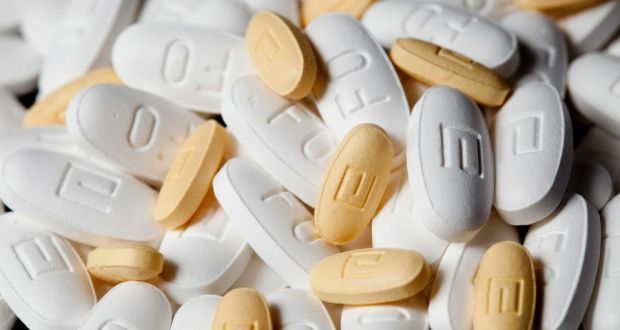 The CSO said the main driver behind the increase was a 58% surge in exports of medical and pharmaceutical products. 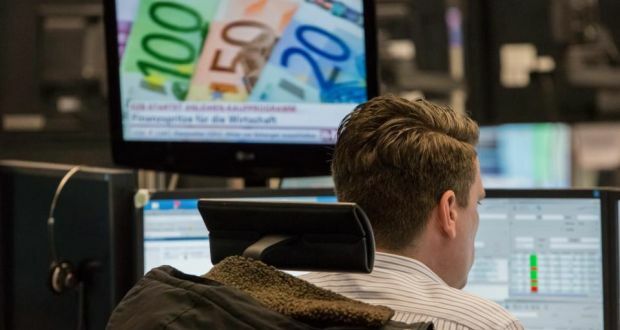 “The underlying narrative is one of broad based growth in exports, propelled by favourable currency moves and the improved economic performance of a number of Ireland’s key trading partners,” said Philip O’Sullivan, economist with specialist bank Investec. The Jobs Minister said a €10 million initiative to support more start-up businesses will be led by people in local and regional areas. The initiative comprises of two funds, with the closing date in mid July. 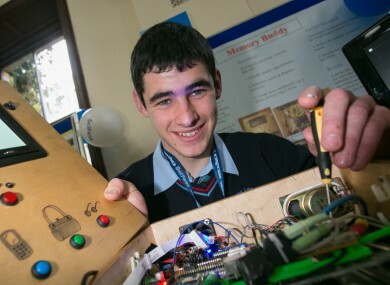 A €5 million fund will be open to groups of Local Enterprise Offices, and another €5 million Community Enterprise Initiatives fund will be open to groups and organisations in every county who come together with ideas for projects to create employment. Minister Richard Bruton said this new initiative will be driven from the bottom-up. “They are aimed at the local enterprise offices, which are now embedded in the local authorities … there are many ways in which groups could collaborate within the regions to develop initiatives,” he said. In February of this year, the NTMA raised €500m through the auction of a 15-year bond. The National Treasury Management Agency has sold €750 million of seven year government bonds at a yield of 0.81%. The total bids received amounted to €1.99bn, which was 2.7 times the amount on offer. The NTMA has raised €10.25bn in the bond markets so far this year. In February, the NTMA raised €500m through the auction of a 15-year bond. 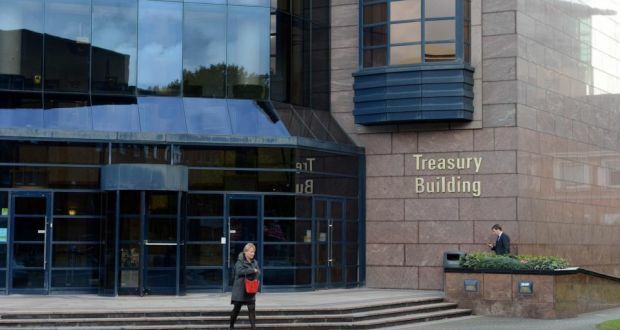 Some €4bn was raised by the NTMA the previous week with the issuing of the first 30-year bond. The NTMA is looking to raise €12bn-€15bn in long-term bonds this year. Meanwhile, there was much movement on the currency front yesterday, with sterling regaining its losses in the week heading into the British general election, while the US currency has slid to its lowest levels in almost four months a day after stagnant retail sales became the latest data to undermine prospects for Federal Reserve interest-rate increase. The greenback climbed nine straight months through March on speculation the first hike in almost a decade was looming. The dollar’s decline brought it to the lowest level in almost three months against the Euro. And yet across the Atlantic, not even a reduction in the Bank of England’s quarterly growth forecasts was enough to derail sterling’s rebound. 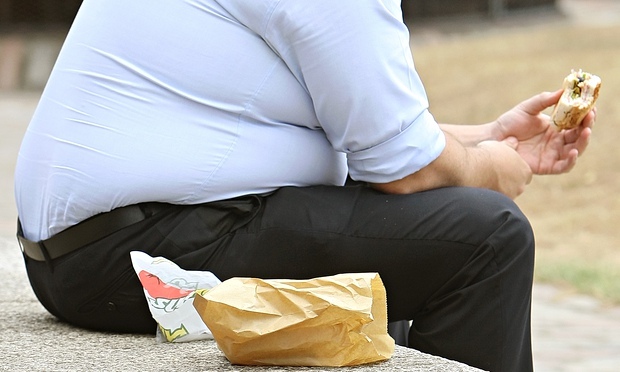 In it the group shows that obesity can reduce life expectancy at a comparable level to smoking tobacco. Around 1,700 students from over 75 countries compete at Intel ISEF for a prize fund totaling $4million. Memory Buddy uses Google Calendar to alert the person about appointments and medication via flashing lights, sound and also via the TV. The last remaining section of Antarctica’s Larsen B ice shelf, which partially collapsed in 2002, is quickly weakening and likely to disintegrate completely by 2020, said a new study out today. 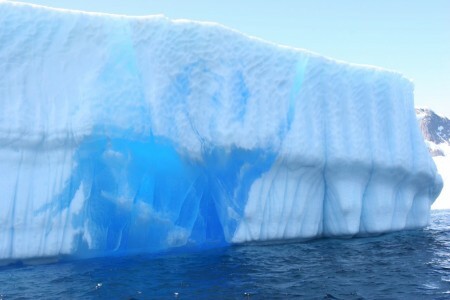 Ice shelves are permanent floating sheets of ice that connect to a landmass, such as Antarctica, according to the National Snow and Ice Data Center. When it goes, the ice shelf will shatter into hundreds of icebergs. Since it’s already floating ice, the collapse of the ice shelf will not directly contribute to global sea-level rise. However, ice shelves are the gatekeepers for glaciers flowing from Antarctica toward the ocean, according to NASA. Without them, glacial ice enters the ocean faster and accelerates the pace of global sea level rise. The remaining section of the Larsen B ice shelf is roughly the size of 27 Manhattan islands. 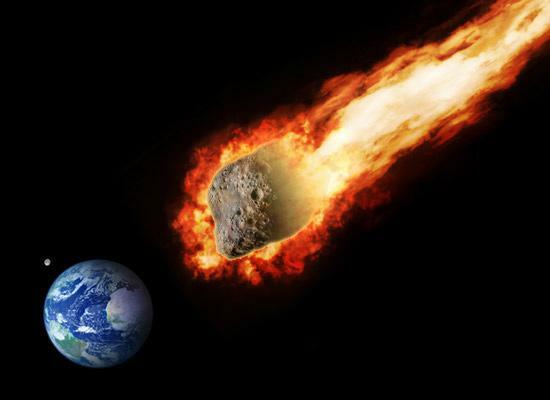 “These are warning signs that the remnant is disintegrating,” said study lead author Ala Khazendar of NASA’s Jet Propulsion Laboratory, in a statement. The Larsen B Ice Shelf is on the eastern side of the Antarctic Peninsula, the part that looks like an arm reaching out toward South America. The peninsula has warmed 4.5 degrees Fahrenheit since 1950, making it one of the fastest-warming places on Earth. Scientists think that the recent ice shelf collapses in both the Arctic and Antarctica are related to climate change. Ice shelves are different from ice sheets. An ice sheet, which covers more than 97% of Antarctica, has built up over thousands of years as snow falls but never melts. As ice piles up, it slides slowly toward the continent’s edge to form ice shelves attached to the ice sheet, but are floating in the ocean. “This is certainly a warning,” said Khazendar. The study appeared in the journal Earth and Planetary Science Letters, and was written by researchers from NASA and the University of California at Irvine.